On Monday we celebrated Earth Day by taking in and reflecting on the beautiful tropical landscape we are so fortunate to be able to live within. 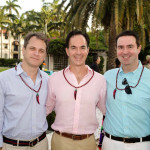 It motivated us to find ways to give back, so we are especially excited to participate in the Palm Beach Zoo’s upcoming ‘Do at the Zoo’ event! 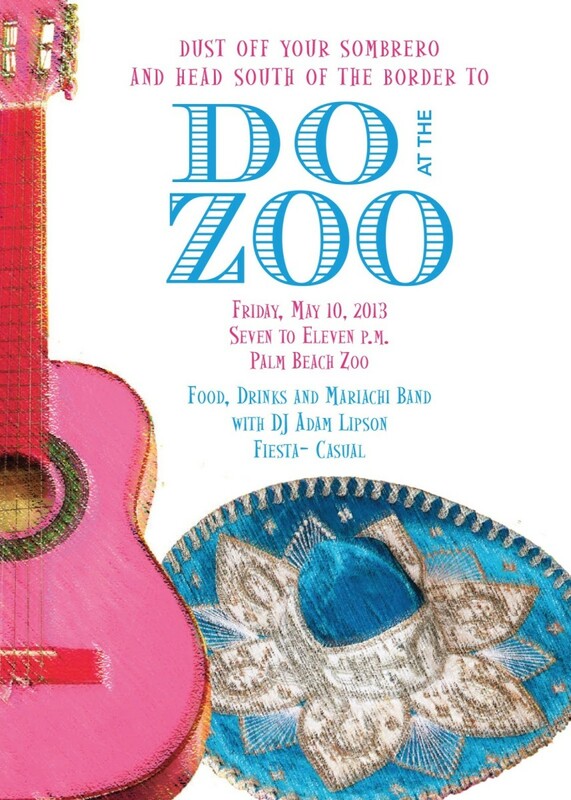 Grab your maracas and head to the Palm Beach Zoo on Friday, May 10th from 7 to 11 pm for food, drinks, a mariachi band and DJ Adam Lipson to celebrate and give back to a great cause. Proceeds from Do at the Zoo contribute to helping the Palm Beach Zoo advance its mission to protect wildlife, the wildlife habitat and to inspire others to value and conserve the natural world. Home to more than 1,400 animals, the Palm Beach Zoo is an incredible conservation area and venue. 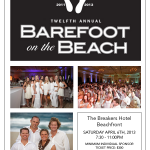 The event is exclusively sponsored by Bacardi and more than 10 local restaurants are participating: PDQ, Imoto, Cha Cha’s, Echo, Leopard Lounge, Malcom’s: The Art of Food, Rooney’s Public House, PBCatch, Table 26º and Palm Beach Zoo’s Tropics Café. As an added bonus, they will be offering behind-the-scenes tours of the bear, jaguar and bush dog holding areas every 20 minutes! For more info or to make a contribution, call the Palm Beach Zoo at 561-547-9453.